Memories are a fickle thing. They can be manipulated over time by our own thoughts, attitudes and collective consciousness. A friend and I share a memory but she remembers it in a slightly different way. Her details are not all the same as mine. But the main part of the story remains intact, so it doesn’t really matter, right? Memories typically have triggers. A time of year, people from our past, a smell or a visual cue prompts us to remember. These triggers can take us right back to the memory and if there’s an emotion attached, it’s even stronger. Think of 9/11 or the happiest day of your life. Another friend just reminded a group of us of how’s she’s returning to a place with a particular smell. We all knew immediately where she was going. This time of year floods my mind with memories of loved ones lost. Regardless of the trigger, the beautiful thing about memories is how we can continue to shape them. Yes, the original memory may have a bad smell or remind us of great pain. 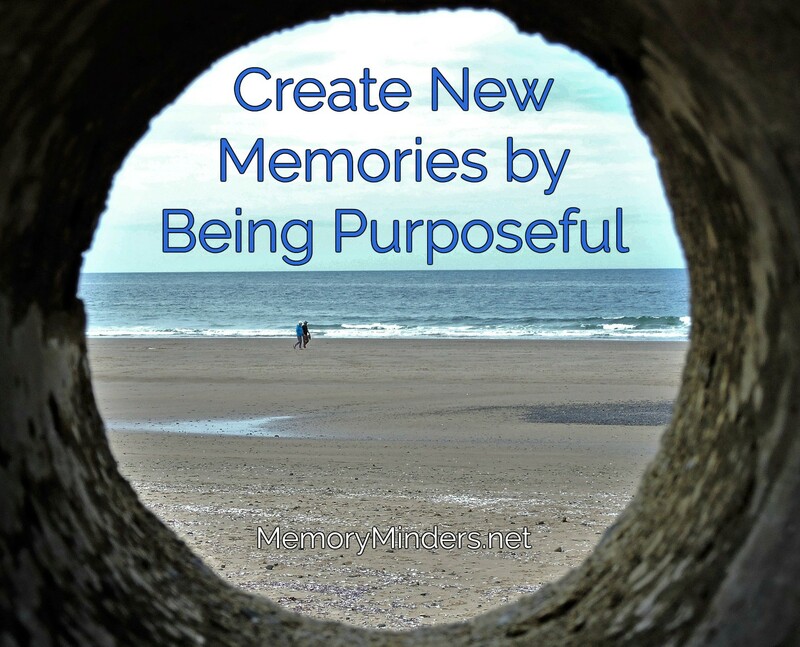 But instead of dwelling in that memory we can choose to create a new one. For example, this time each year marks the deaths of some close family members of mine. I miss them every day, but the sense of loss is like a tidal wave this time of year. Initially it was difficult to work through. 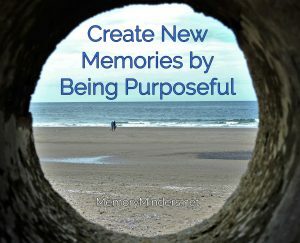 While time has a way of dulling the pain, I have also purposefully chosen to create new memories this time each year. The holiday season is a time of many memories-both good and sometimes difficult. But we can plan ahead and choose to create positive memories. I’ll be discussing this as one element of a Holiday Wellness Plan I’m creating on my other blog starting later this week running through Thanksgiving. I’d love your input. Click here for a brief (5?) survey giving input on what wellness issues you may struggle with over the holidays. If you’d like to receive the blog each Thursday sign up here in the blue box. Thanks for the input! Let’s continue to honor our memories and also create new and lasting memories for ourselves and those around us. Then we truly are making our moments memorable!